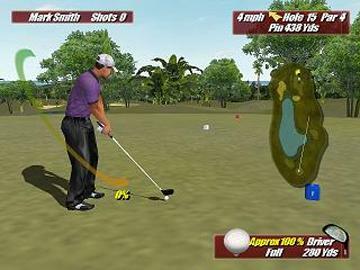 Play Sergio Garcia as you golf your way around the course. You will take the weather and distance in consideration before you make your swing. By Microsoft games. 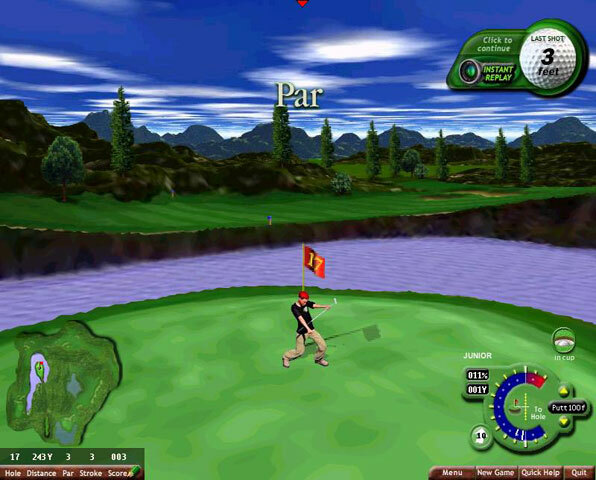 Play alone or multiplayer in Nabisco amateur or professional golf courses. Play on 9 cool golf holes. Select the club either the driver (fairway only), 2-Iron, 6-Iron, 9-Iron, the wedge or the putter. Play with or without wind effect. 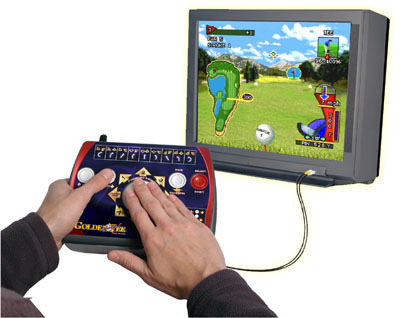 Play Golden Tee Golf on your TV, complete with trackball action! 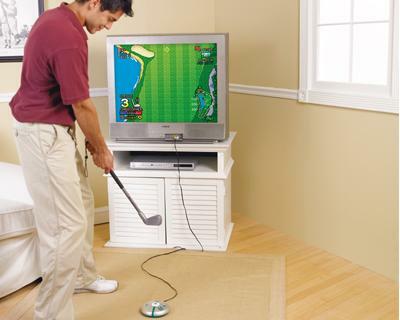 Play a complete round of virtual golf without leaving your living room. 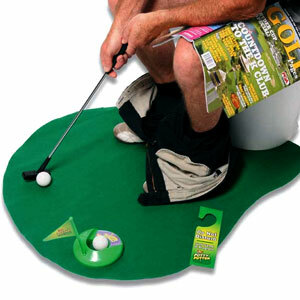 Play Golf while in the bathroom! 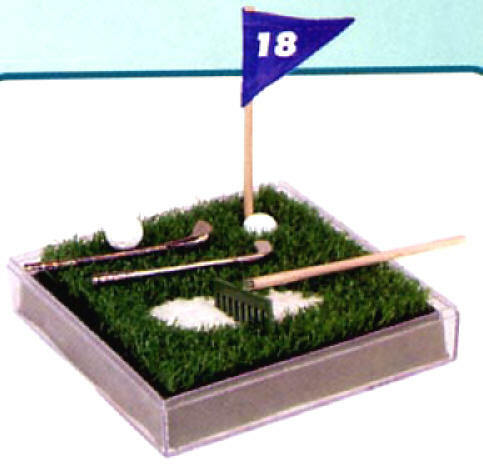 Kit comes with putting green, putter, 2 golf balls, cup with flag and -Do Not Disturb- door hanger. Perfect gift for home or office. Play Driving Range and Golf Course Construction Kit in Second Life. 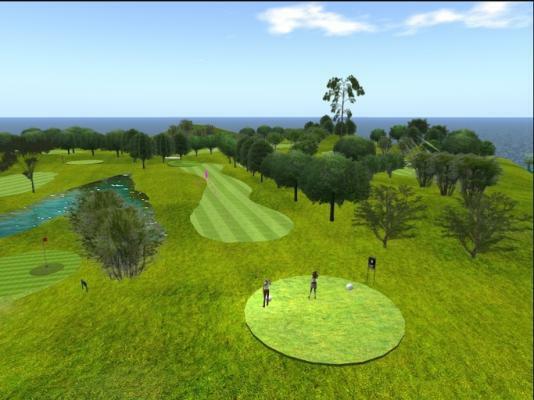 Enter a virtual world where you socialise with other golf amateurs through avatars. Enter this world if you are at least 13 years of age (13 to 18 parent consent required). 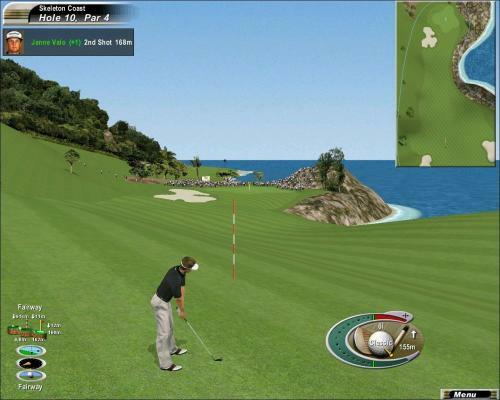 Great Online fun golf swinging games. Select the swing power and ball direction with your mouse. Shoot the bird targets to get time bonus. Compete against up to three other golfers. Create a profile by choosing from the six golfers available, among other preferences. Nice miniature Golf gift! Playing golf games at your office or at home can't be any easier. 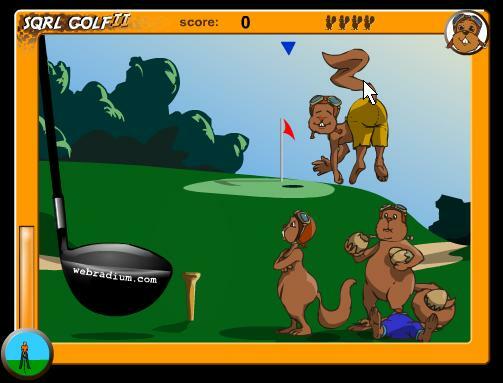 Flash online Golfing free game with squirrels! 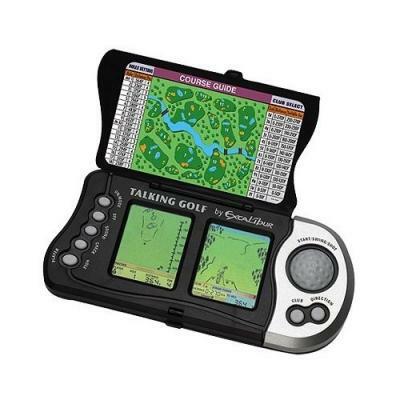 Play golf electronically on this awesome handheld. Three screens will help you visualize the golf course and and swing. Realistic voice and sound effects include club swing, water-splash, applause and many more. 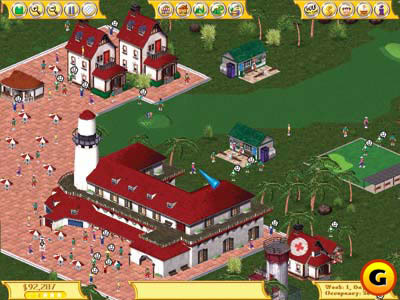 For the first ever, design, build and manage your own Golf Resort sim! Design Par 3s, Par 5s or Par 4s golf courses. Create bunkers, water hazards, elevation changes, build the clubhouse and more! Polish your woods and clean your golf irons its time to get on the leaderboard! Incredible 4 player multi-player mode over the Internet including USA v European players. Play golf as a big round elephant. Home Swing Golf Simulator Simulate Real golf course swinging at home! Exploding Golf Ball Funniest Golf Gag Ever! Pocket Golf Carrom Play table golf with set of carroms. Include sand traps and water hazards. 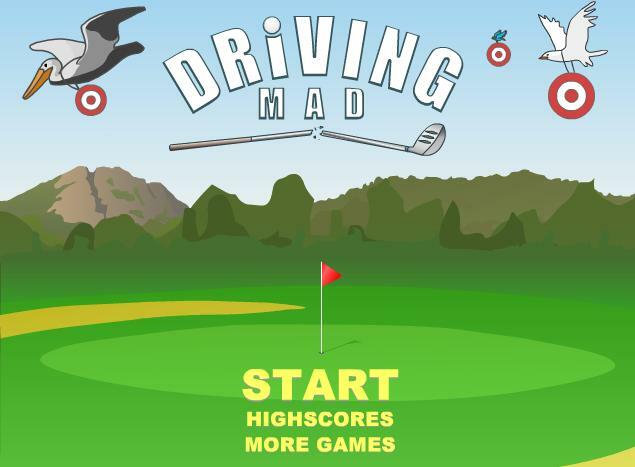 » Driving Mad Fun Online Golf Free games. Shoot the bird targets to get time bonus. » Pin High Country Club Golf Use the Mouse to aim, swing, and generate power. Get your ball in the hole in a few shots as possible.